The Canadian dairy farm substainability award was inaugurated in 2012 by the Dairy farmer of Canada (DFC) to honour Canadian dairy farmers whose on-farm management practices go beyond standard industry practice. 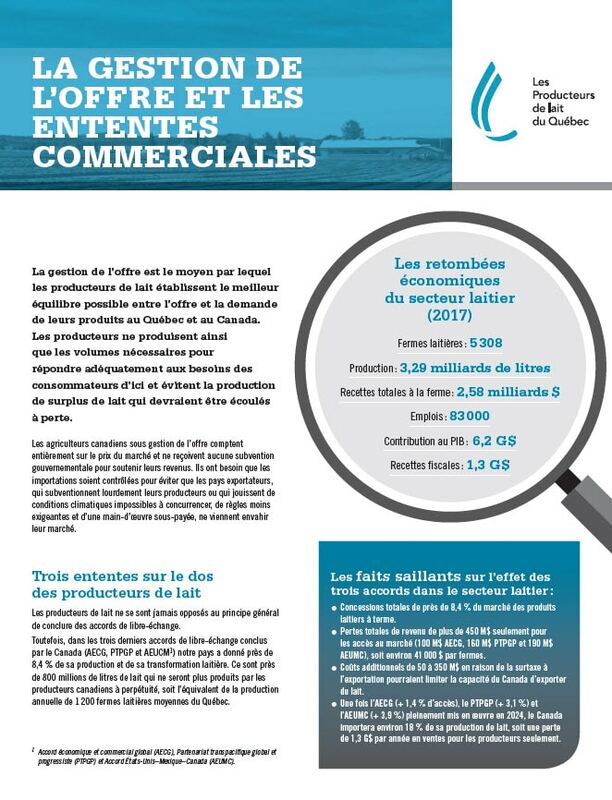 2013 – Ferme Sylvain Laquerre Inc. 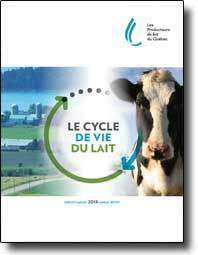 In 2013, Ferme Sylvain Laquerre Inc. of Saint-Casimir in the Quebec City region was named winner of Canada’s second Dairy Farm Sustainability Award. Sustainable development is deeply rooted in the Laquerres’ life philosophy. Examples of their efforts include protecting the watershed, developing waterside buffer strips, installing windbreaks, as well as energy efficiency, greenhouse gas reduction, direct seeding and recycling activities. 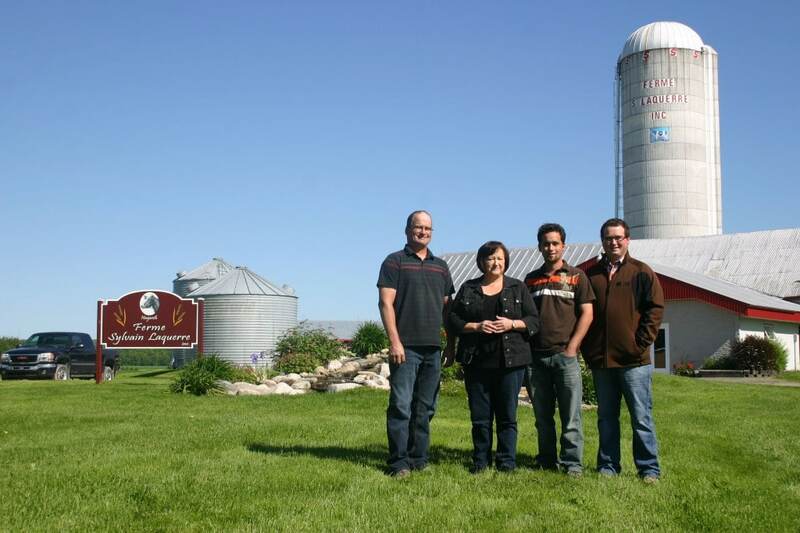 Anita Grenier, Roch Simard, and their two sons, Benoît and Alain, are the very first recipients of the Canadian Dairy Farm Sustainability Award from Dairy Farmers of Canada (DFC). Ferme M. Grenier et fils, located in Standstead in Estrie, farms 150 hectares and milks 90 cows. It stood out from the three other finalists, farms in Nova Scotia, Ontario and Alberta, for innovative practices, such as soil conservation on hilly fields. The farm has been a member of the agro environmental club in Estrie for 12 years.